* Causes fallout 3 crashes: teamspeak “overwolf”, ASUS xonar “gx” & GamerOSD. If that doesn’t work, click “options” and set your resolution to your desktop res, or try windowed mode. An alternate method of getting past this “Play” crash is installing “FOSE” as shown in the second section of this guide, step 1. STOP. DON’T DO ANY OTHER STEPS UNTIL YOU’VE SUCCESSFULLY CLICKED PLAY. 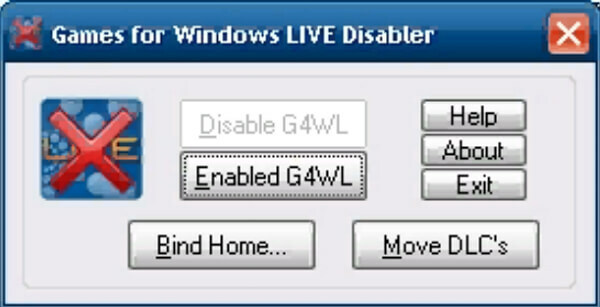 2) OPTIONAL: “Games for Windows Live” may cause problems. Let’s disable it with a program specially for Fallout 3. If you have an old CD version of the game, update to 1.7 with this official patch. 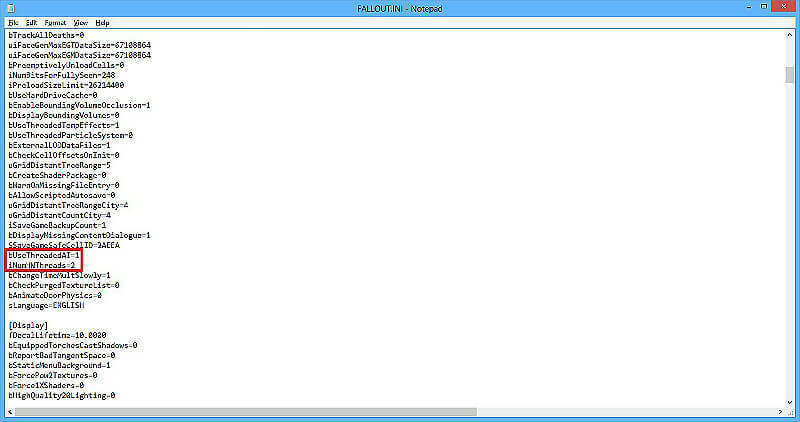 This may appear as “FALLOUT” in windows explorer. 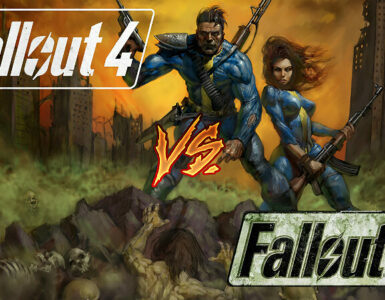 WARNING: DO NOT EDIT Fallout_default.ini !!! You’re in the wrong directory!!! Click here & “download manually” the “NEWB FRIENDLY” version and run it. 7) Steps 7-9 are ONLY for those with “New Game” crashes BEFORE the intro movie plays. This fix is only for people with Intel HD graphics! If you have any ATI or Nvidia video card you shouldn’t be using this! If Fallout Launcher Options still reports your card as “Intel HD”, you put d3d9.dll in wrong directory! Reset your resolution in fallout launcher options. Click “advanced” button and uncheck water reflections/refractions for performance reasons with IGP. 8) Not for Windows 8 or 10. Only if you’re still stuck. 9) Only try if above steps didn’t help. See this tutorial on disabling evil codecs. setting fose_loader.exe to “run as administrator” may prevent crashes. 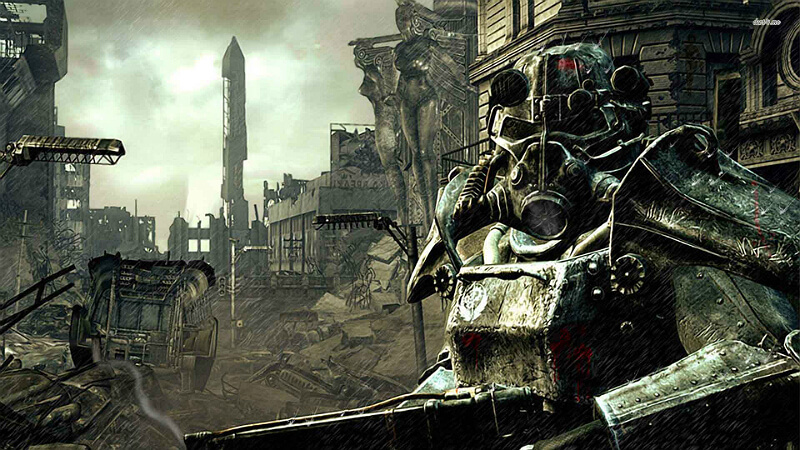 Use a desktop shortcut of “fose_loader.exe” to start fallout 3 from now on! * It’s possible to keep steam overlay by renaming falloutlauncher.exe to something else, then renaming fose_loader.exe to falloutlauncher.exe. 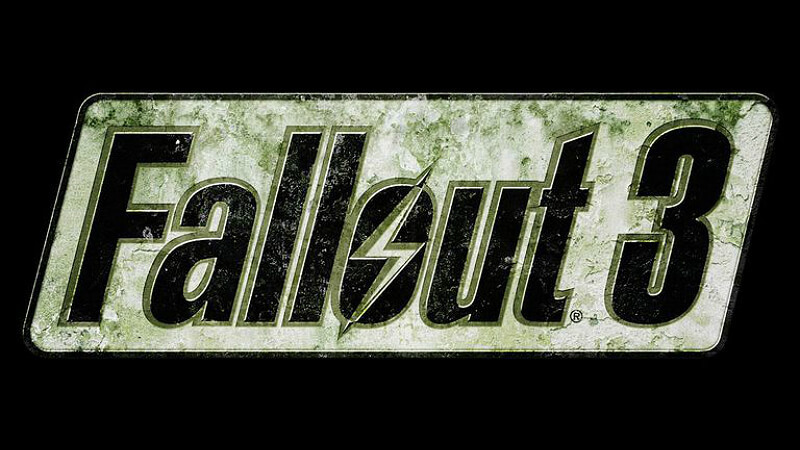 Launch Fallout 3 via steam library. 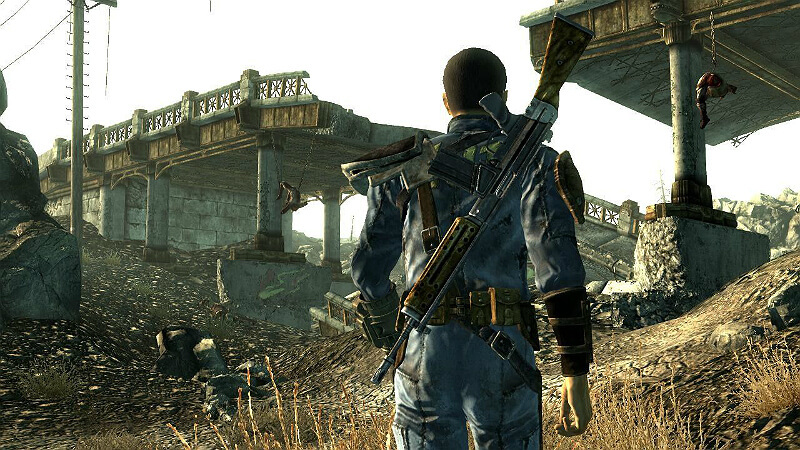 2) Skip this step if you’ve installed the Updated Unofficial Fallout 3 Patch. run this (Program Version) and delete. Other methods are inconsistent. 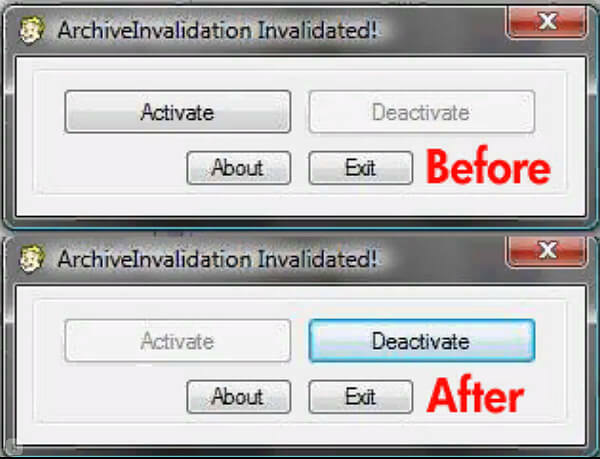 Once done don’t ever touch Archive Invalidation options in your Mod Manager. Not for 32 bit versions of Windows XP, Vista, etc…. That’s a big deal, because juggling mods manually often results in a mess that requires you to reinstall everything. Right click the Mod Manager’s program icon, and select Properties. Click the “run as administrator” checkbox. Sorry! This guide doesn’t yet explain how to add mods to your mod manager. When activating mods with NMM, in general choose NO when asked if the mod is an update, then choose “yes to all”. Download and run the Latest BOSS Installer. 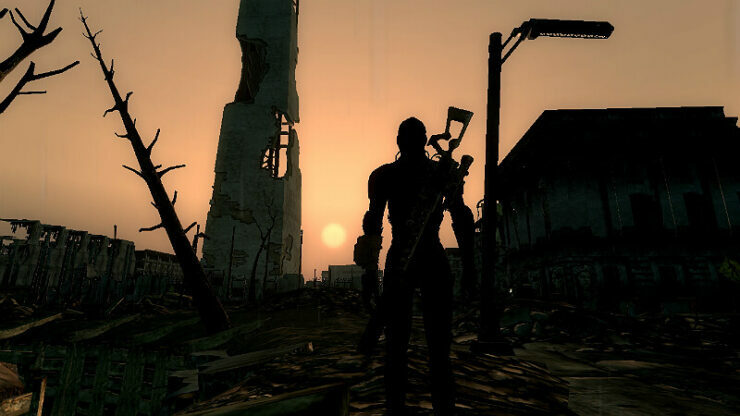 Run FO3Edit after installing & activating all mods in NMM or FOMM. When it finishes loading, right click on the left pane listing your mods, choosing “create merged patch”, name it “Merged Patch”, close & save. Confirm activation & order with FOMM/NMM. If you remove or add mods, manually delete “Merged Patch” from Data folder, then remake. 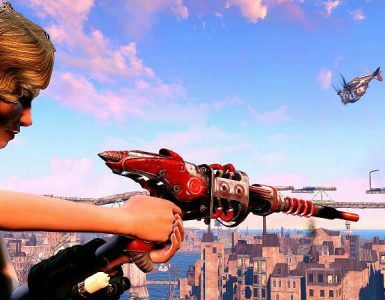 Newly updated by Fallout bug fixing legend Tommy, adding his error corrections mod and many, many other community fixes. 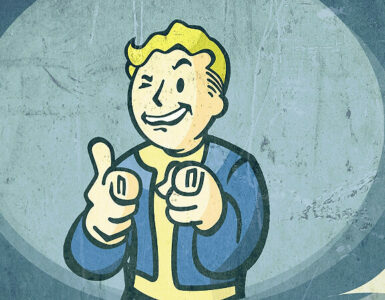 Tweak by selecting “CASM options” in the “Items & Aid” section of pipboy. Most people should use “Performance Pack”. This mod is so good that I can’t imagine playing without it. Right-click folder to create an archive from it, and add via NMM clicking “add mod from file”. I don’t check “Followers Enhanced” because it makes them invincible. Tweak by selecting “FWE control panel” in the pipboy apparel menu. Don’t mix FWE with the “F0Ok” mod. A popular alternative to FWE is “Arwen’s Tweaks”, but I haven’t tried it yet. Coming soon: Video link explaining how to install the new paradox “merged” version of this mod. You don’t need this if you only run one of those mods. 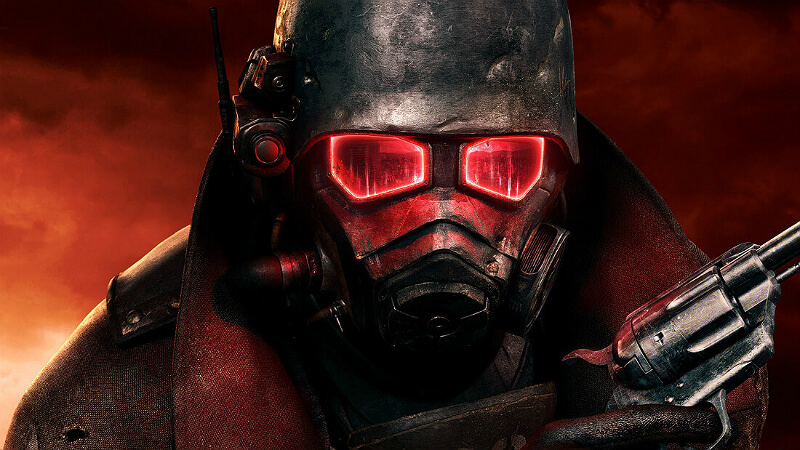 Options are in the pipboy apparel menu, but don’t activate the buggy radiation storms. Smaller HUD elements for a cleaner, less obstructed view. View&modify DarnUI options by pushing escape while playing and selecting “DUI F3”. If using FWE(Fallout Wanderers Edition), activate DarnUI support for FWE right after DarnUI. If using “Immersive Hud” mod, activate it next. If using “Better High Detail Maps” mod, activate it anytime after DarnUI. I use all of these together and it’s great! Add Faster Pipboy & Smoothlight mods too. Hides HUD til relevant or toggled with “i” key. Long hold “i” for options. Activate after DarnUI Mod. Leave “custom icons” unchecked (they’re too small). Download & activate “Paradox RH_Ironsights” from the Paradox files section (link in above title). Then look at the files section for the main RH_ironsights mod. Download and activate any “bridge” files that correspond to other mods you have installed. Use BOSS to sort and you’re done. Must change the excessive default gun sway via pipboy, items, aid, “gun oil”. Choose “No” when asked whether to download markers. “Yes” reveals (spoils) all locations. At this writing, download & activate only “FSR_4-1-36”. My favorite. Command robot followers, upgrade them, craft new & strange “junk bots”. 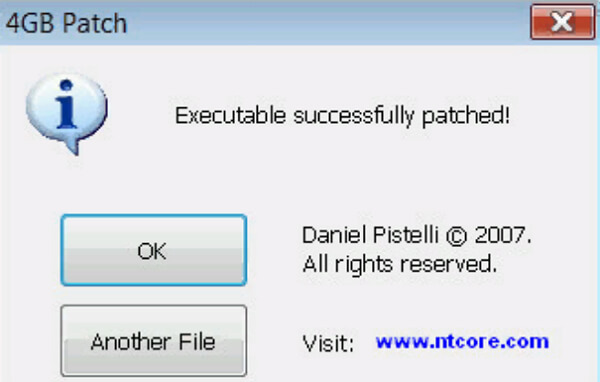 Download both “RobCo Certified v2” and “RobCo Certified v2 Patch Pack v1-41“. “Robco Certified v2 Omnipatch.esp” is an included compatibility patch for setups with all 3 of Zeta (5th DLC), FWE & EVE, an ideal setup for this mod. Because of changes to the EVE mod after the Robco author retired, you must use my modified Omnipatch instead or your game will crash on start. That’s it! Don’t use RobCo Certified v2 Version Updater.esp or Mr Smith’s (very buggy), and I suggest skipping the many other options for a first playthrough. If using FWE “Alternative Start”, grab holotape leaning against Vault 101 exit. * If using “Blackened”, must use hires not standard version. I get asked about this mod a lot, I don’t recommend it because it introduces a distracting bug causing nearby ground textures to blacken and flicker. Or set fallout3.exe compatibility mode to XP3 if you don’t mind the border it creates. Stuck in scenery? Type ` (top left key) to enable console, “tcl”, `, then repeat when free. Game crashing after the first “please wait” slide, but before smiling fallout-boy appears in lower left corner? One of your mods is looking for another mod (or dlc) that isn’t there. Usually caused by a “missing master”, meaning one of your mods is looking for a plugin or DLC that is not there. Or you may have screwed up plugin order (try BOSS), or forgot to delete & remake merged patch after removing mod. 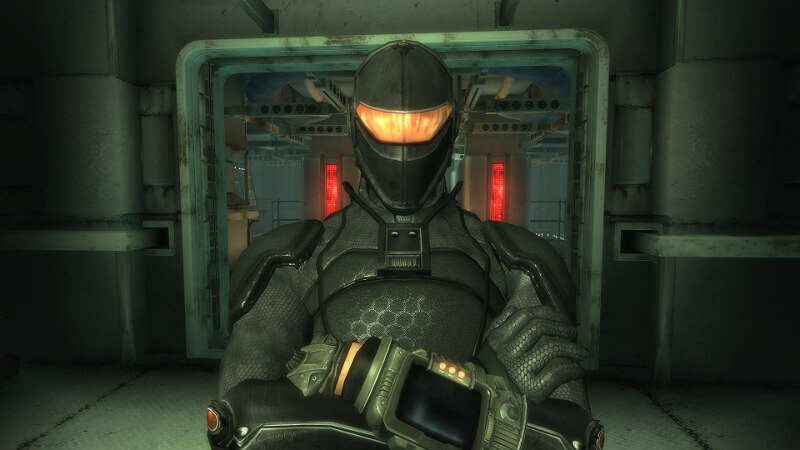 The “DarnUI” mod is a particularly common source of this problem — Improperly setting up the fallout.ini for it, or failing to revert fallout.ini to previous state after uninstalling DarnUI (or reinstalling fallout since doing so won’t reset your fallout.ini). Crash escaping base after “hold it right there”? Try default action mapping. Mouse doesn’t work at all? *Nvidia control panel, manage 3d settings, add fallout3.exe, change “Maximum pre-rendered frames” to 1, Apply. Cripples postprocessing and lighting quality, easy to change back if you don’t like it. I played over 100 hours on a crappy laptop using this, couldn’t have otherwise.